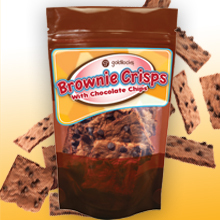 Deliciously rich chocolately brownie taste with a crisp cookie crunch topped with chocolate chips. 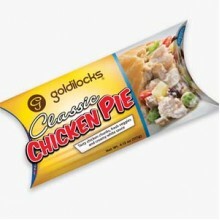 Special pastry made with enrusted pie filling, cubed chicken, and vegetables in creamy white sauce. 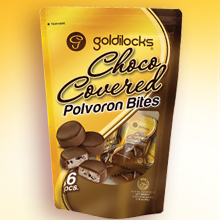 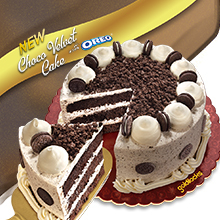 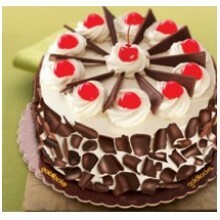 Fun-sized Cookies and Cream Polvoron Coated with Luscious chocolate a swwt treat to munch on and on! 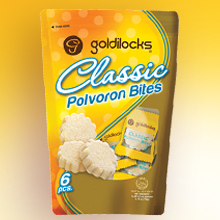 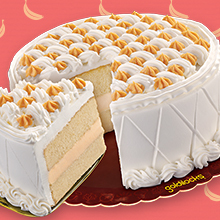 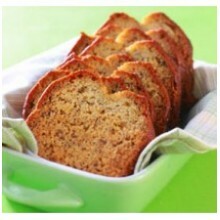 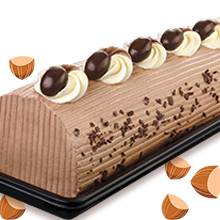 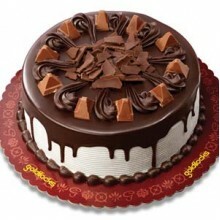 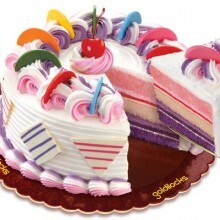 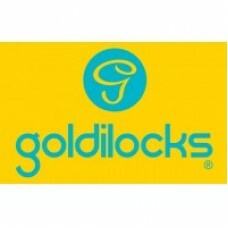 Made with the best quality ingredients from Goldilocks! 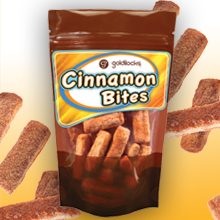 Crunchy bite size layered bread dough,generously coated with cinnamon and sugar. 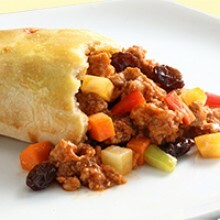 Tender ground pork, diced carrots, chuncky potato bits and tomatoes all baked in an encrusted pie.